Welcome to AVA North. We have an optimized screen reader version of this site available. For those who believe life should be simple, stylish and modern, welcome home. Introducing AVA+OTTO, apartment living—elevated. Around here, we’re into a lot of things and open space tops the list. 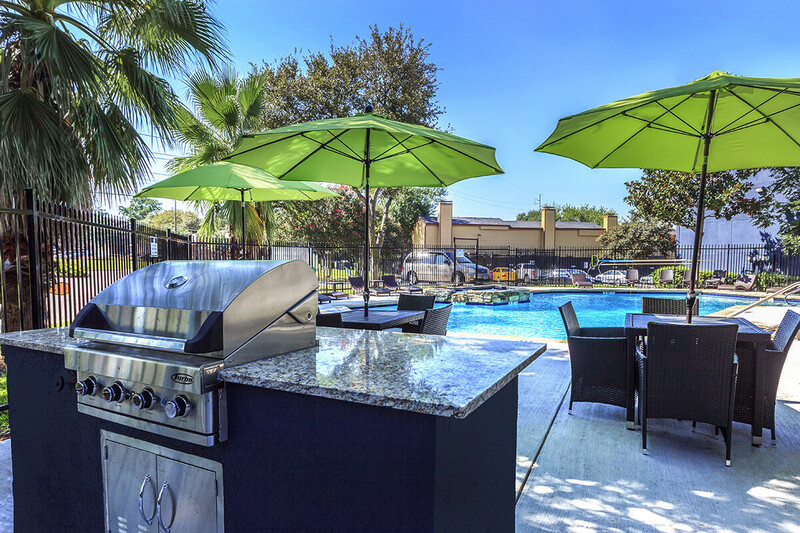 Every detail is a product of inspired design, from the lush landscaping filled with wildflowers and native grasses to the vast outdoor amenity areas featuring fire pits, a bocce court, three resort-style pools and a resident-only dog park. It’s a concept that extends indoors to sleek, light-filled, open floorplan units housed in two adjacent, ultra-modern complexes. 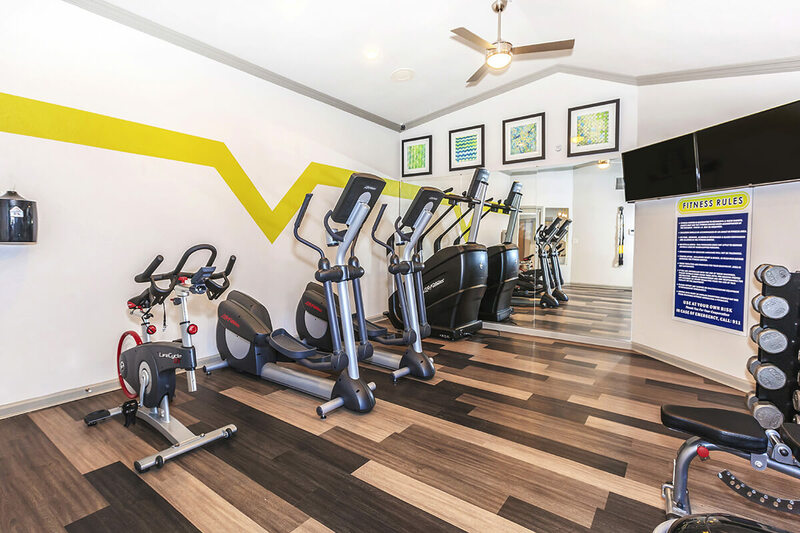 Stay in tip-top shape at our new fitness center or grab a cup-o-Joe in the coffee shop-style leasing office. AVA+OTTO offers it all—and puts Dallas at your doorstep. Welcome home. Professionally Managed by Investors' Property Services.